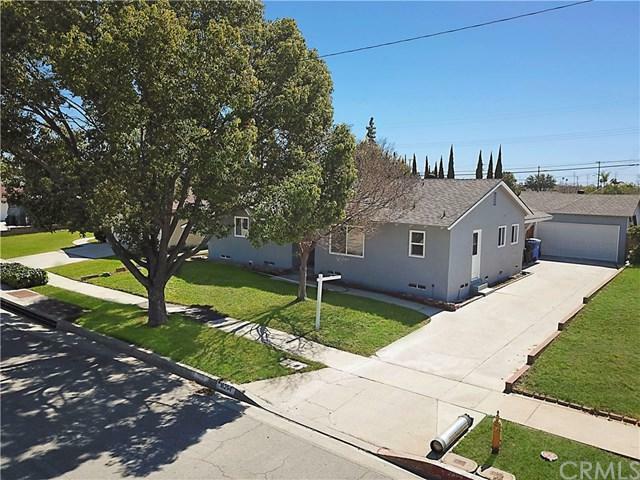 16294 Heathfield Drive, Whittier, CA 90603 (#300968748) :: Ascent Real Estate, Inc.
IMMACULATE ENTERTAINER'S DELIGHT POOL HOME!!! 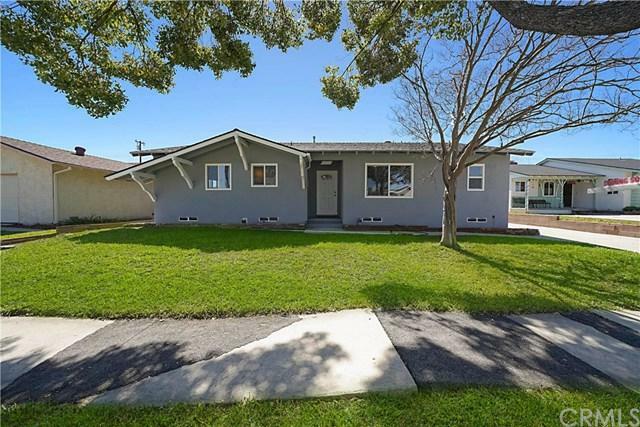 Your buyers will love this beautifully renovated East Whittier pool home. The Kitchen and bathrooms have been completely gutted and remodeled. Kitchen features new stainless steel appliances and back splash and flows nicely into the dining, living room and huge family room. The beautifully placed skylight and new wall to wall windows allow for plenty of light and a gorgeous pool view. Central AC and heat add to the comfort of this very inviting home as does a IMMACULATE ENTERTAINER'S DELIGHT POOL HOME!!! 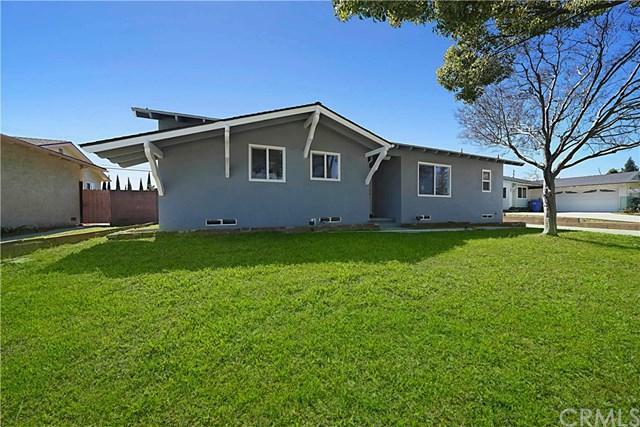 Your buyers will love this beautifully renovated East Whittier pool home. The Kitchen and bathrooms have been completely gutted and remodeled. Kitchen features new stainless steel appliances and back splash and flows nicely into the dining, living room and huge family room. The beautifully placed skylight and new wall to wall windows allow for plenty of light and a gorgeous pool view. Central AC and heat add to the comfort of this very inviting home as does a gorgeous, double-sided fireplace. Other features include a wet bar in the family room, new roof on both the house and garage (3 years New), new fencing, new sectional garage door and new pool equipment. 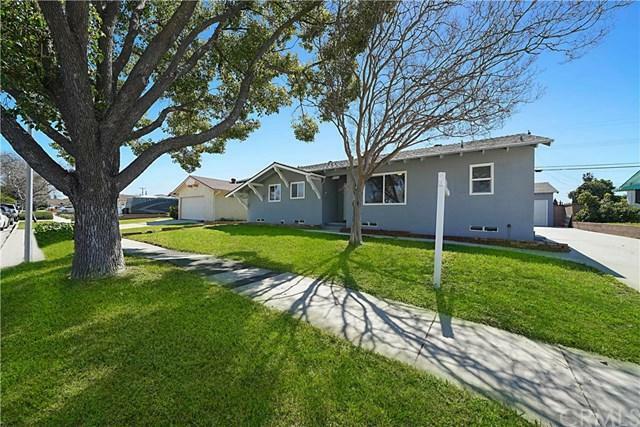 We look forward to you showing this home..Let's open escrow. PRICE REDUCTION!!!!!!! Come and get.